Get the brilliant smile you have always wanted. Our team of gentle, knowledgeable professionals are ready to provide you with the dental solutions that serve your needs. Achieve better oral health with our modern approach! 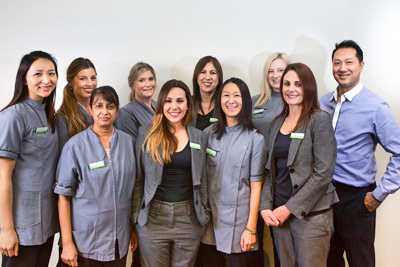 Our Manningham Dentists Welcome You! Conveniently located in the Manningham Medical Centre, Manningham Smiles Dentistry is a one-stop-shop for all of your dental needs. Our team of Manningham dentists, led by Dr Leo Tse, strive to provide you with long-lasting solutions while creating a relationship that makes you feel comfortable in our soothing environment. 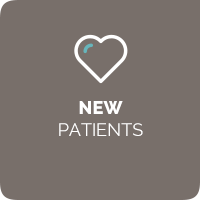 We welcome those who may have felt nervous about visiting the dentist in the past. Our caring, calm professionals put our clients at ease from the moment they arrive! Our modern and efficient approach includes tailored treatment plans specific to your needs and budget. We believe in transparency and will provide full procedure and pricing details before beginning. The team members at our practice focus on preventative and cosmetic dentistry to help all ages achieve beautiful, healthy smiles. Manningham Smiles Dentistry was opened by Dr Leo Tse in 2004 and is conveniently located in the Manningham Medical Centre. We are proud to have served our community for over 10 years and love assisting individuals and families with improving their oral health or the look of their smile. Manningham Smiles Dentistry is a relaxing, homely place that puts you at ease from the moment you arrive. 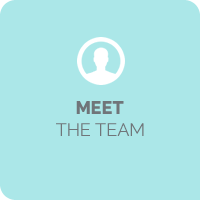 Our gentle team ensure that you are feeling confident during each step of the way. We use the latest technology to make your care simple for you, including 3D x-rays and intraoral photographs to accurately diagnose you. Achieve the smile of your dreams and improve your oral health. 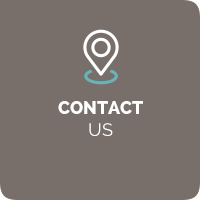 Contact our practice today! We accept insurance plans and offer on-site parking. 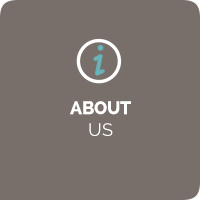 At Manningham Smiles Dentistry we love to educate our patients on popular dental topics.